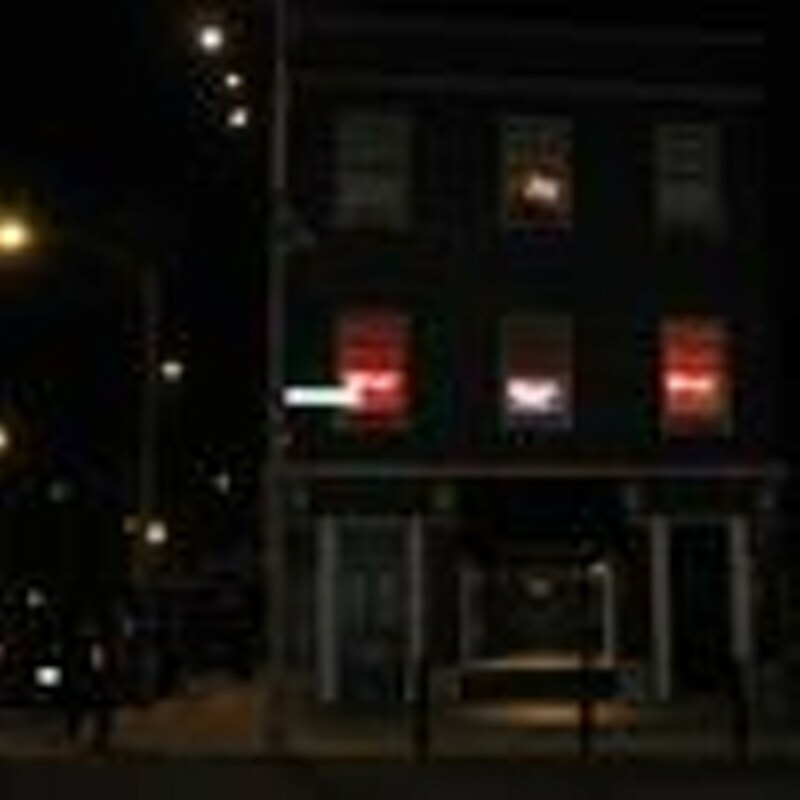 In a town with as many blues enthusiasts as St. Louis, the question of which blues club is best can be a topic of spirited discussion. 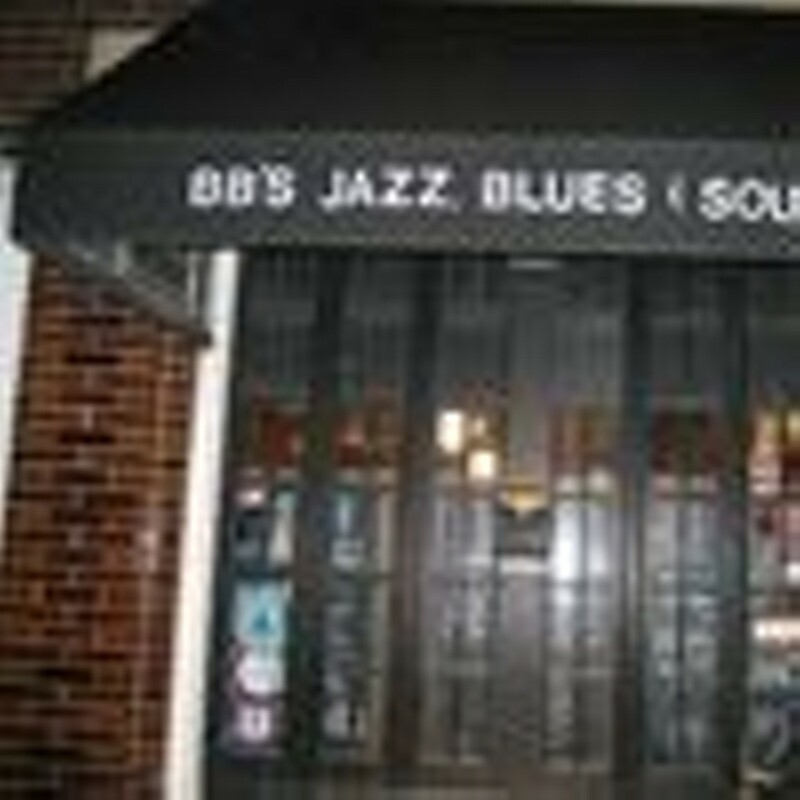 BB's Jazz, Blues and Soups inhabits a historic brick buildings that oozes atmosphere, and it offers a first-rate selection of local and touring performers. 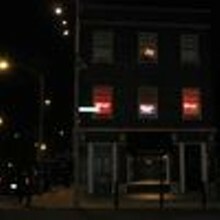 BB's features a varied schedule of musical acts, a large year-round seating capacity and full-service kitchen specializing in Cajun and Creole food, in addition to a selection of American bar food. 10 p.m. Friday, October 12. 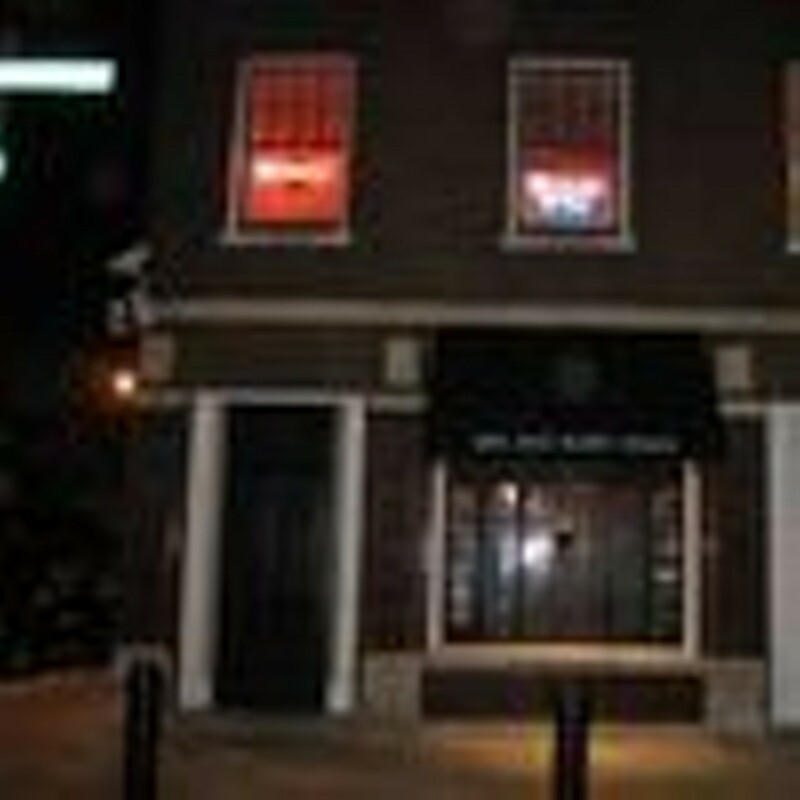 BB's Jazz, Blues & Soups, 700 South Broadway. 8:30 p.m. Monday, February 20. BB's Jazz, Blues and Soups, 700 South Broadway.